Standing majestically tall and bright in the middle of One Raffles Place is the 10-metre Christmas tree. Decked in festive accents of gold, white, and silver – it’s magnificent height is the prime centrepiece this season in the business district! Win shopping vouchers by simply sharing a selfie with ORP’s Christmas Tree on Facebook with hashtag #ChristmasAtOneRafflesPlace #OneRafflesPlace and #ORPsg. This Christmas, One Raffles Place welcomes shoppers with an irresistible array of shopping options, topping it off with exciting contests and fund raising activities. Shoppers who spend $250 at the mall will be privy to fashion insider tips from celebrity fashion stylist Keith Png. To kick off the season of goodwill, indulge in some retail therapy. Pick up greeting cards and handcrafted gifts, like tote bags and jewellery, at our charity booths as special gifts for friends and family. Spend $100 to participate in a lucky draw with a grand prize of a luxury watch worth more than $12,000 and many more attractive prizes to be won. Citi card members who charge a minimum of $100 to their credit card will be entitled to additional gift vouchers worth $5. In addition, shoppers who spend $100 or more will be rewarded with Christmas placemats and wrapping papers. 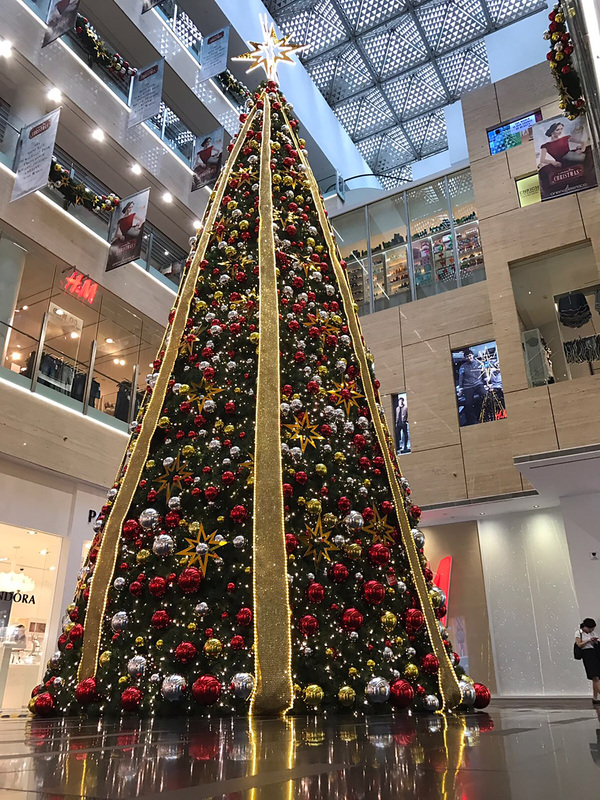 From 24 November to 25 December, 10 lucky winners who share their Christmas ‘selfie’ or ‘wefie’ with the sparkling 10-metre tall Christmas tree will get $50 worth of gift vouchers. Don’t forget to tag #ChristmasAtOneRafflesPlace #OneRafflesPlace #ORPsg for the Christmas Facebook contest! 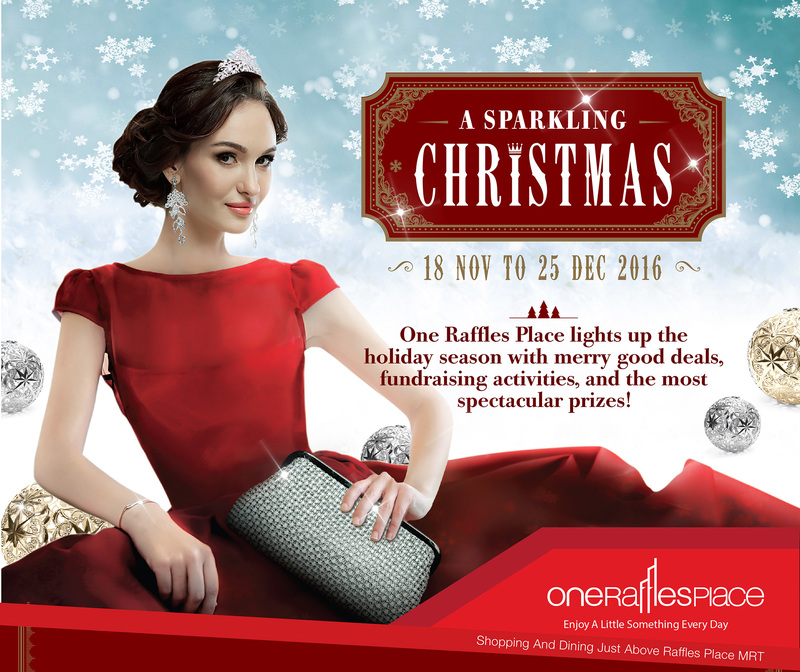 This holiday season, One Raffles Place gives everyone a compelling cause to shop.